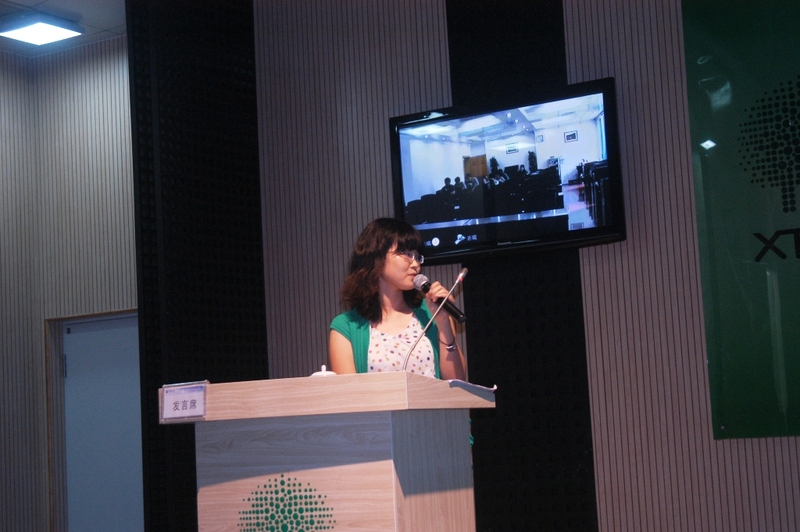 A lecture/presentation contest was organized by the Student Union in May and June. The competition was aimed to provide a platform for the post graduate students to show their research at XTBG, and share why it is important and interesting. 28 post graduate students participated in the contest. The final competition was held on June 17. Prof. Chen Jin, Prof. Chuck Cannon, Prof. Ferry Slik, Dr. Tang Yong, Dr. Peng Yanqiong, and Dr. Quan Ruichang were judges. The judges were evaluating on oral presentation performance and presentation content. All final contestants spoke in English. The first prize was secured by Ms. 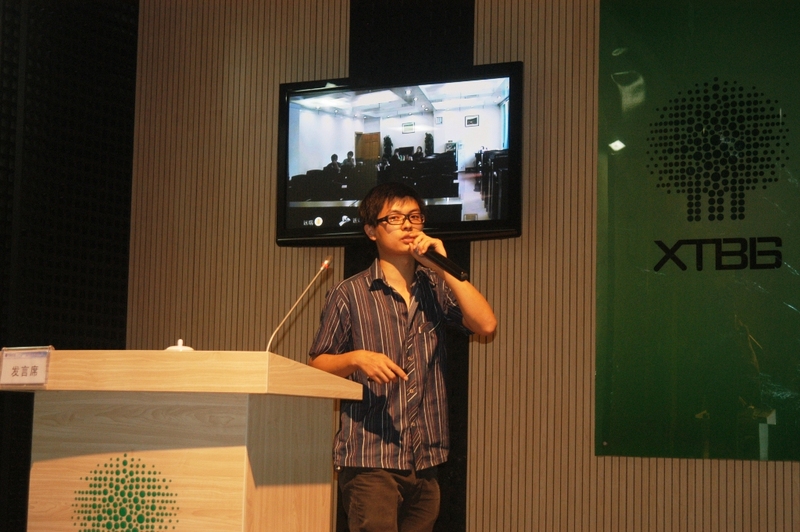 Fan Huan, a Ph.D candidate. Her presentation was entitled “From phylogenetics to phylogenomics”. The second prize was awarded to Mr. Liu Song whose topic was “Forest reform: play with our future or secure our future”. The third prizes were awarded to Mr. Chen Hui talking about “Deforestation, Plantation, Revegetation" and Ms. Gan Wenjin whose title was “How do spiders to be the spiderman”. The recognition awards went to Ms. Chen Sichong and Ms. Qiao Na, whose topics were “The evolution of genome size in seed plants” and “Isotope trace priming effects on soil organic carbon decomposition” respectively. 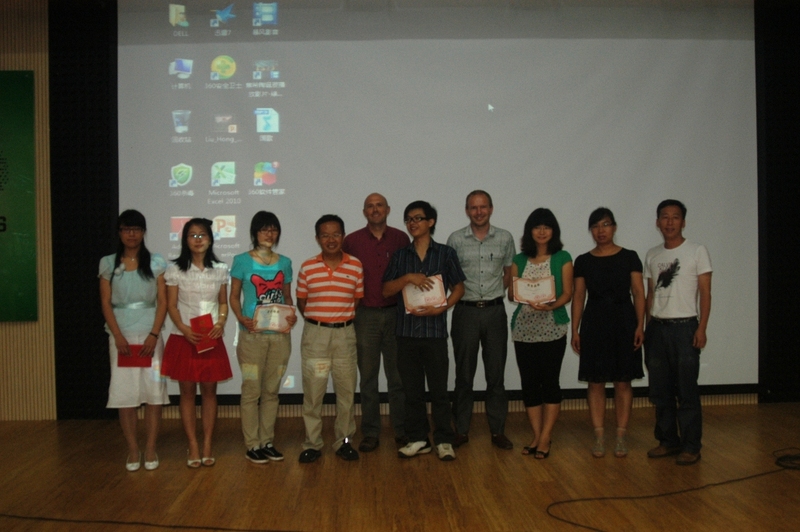 All the winners were awarded with certificates by Prof. Zhou Zhekun, deputy director of XTBG.